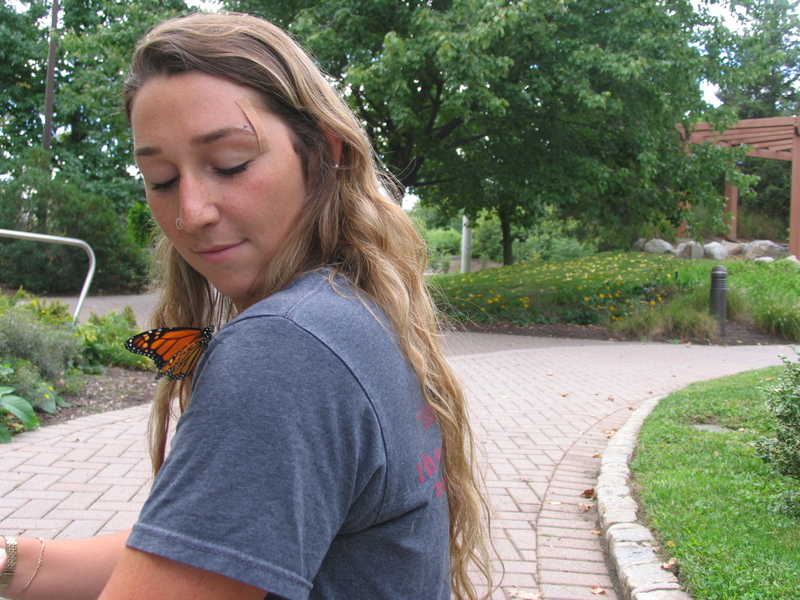 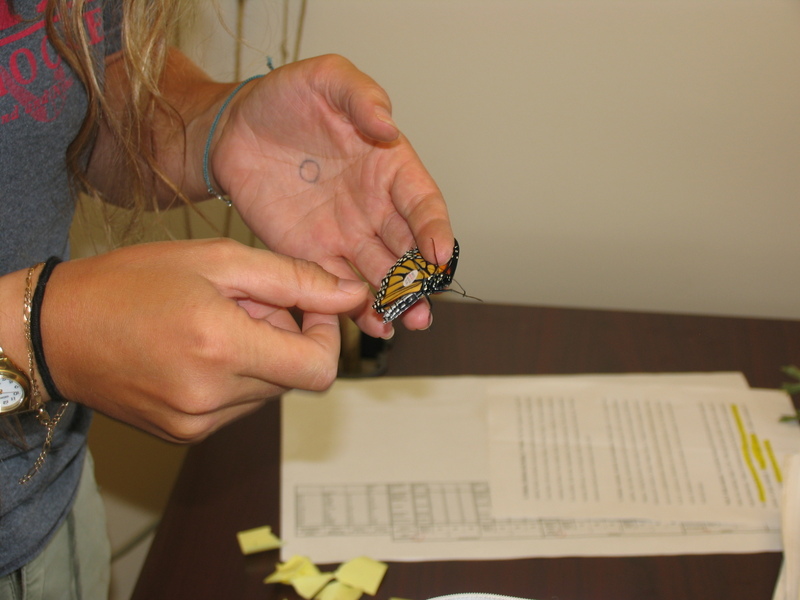 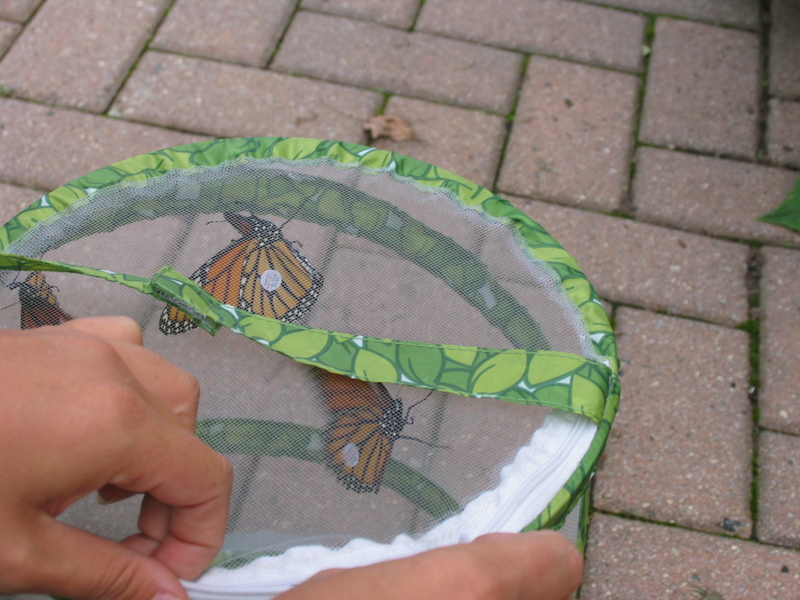 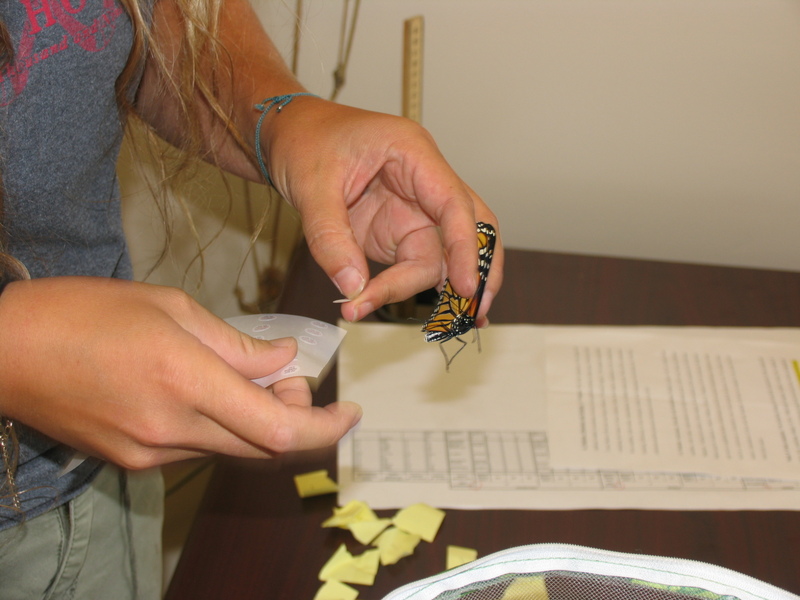 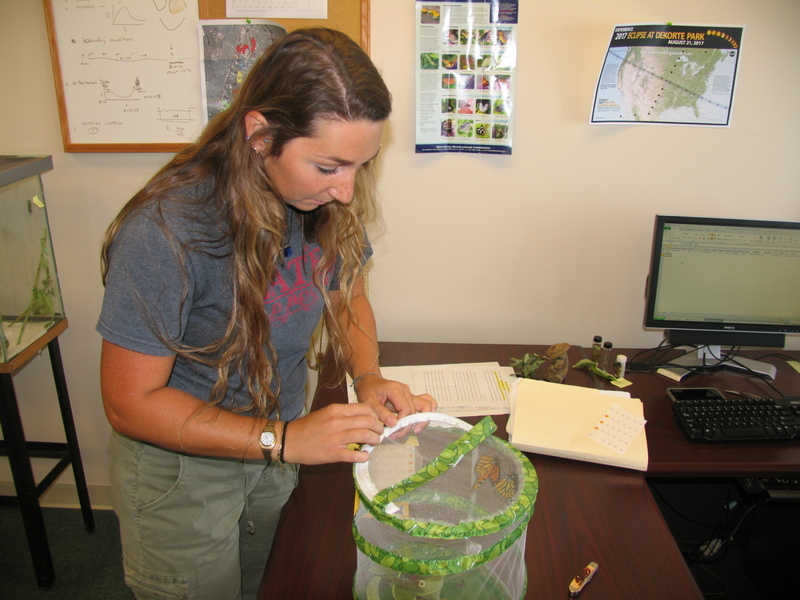 This series of photos demonstrates the Monarch butterfly tagging ID process that took place at DeKorte last Friday afternoon by Aleshanee Mooney. 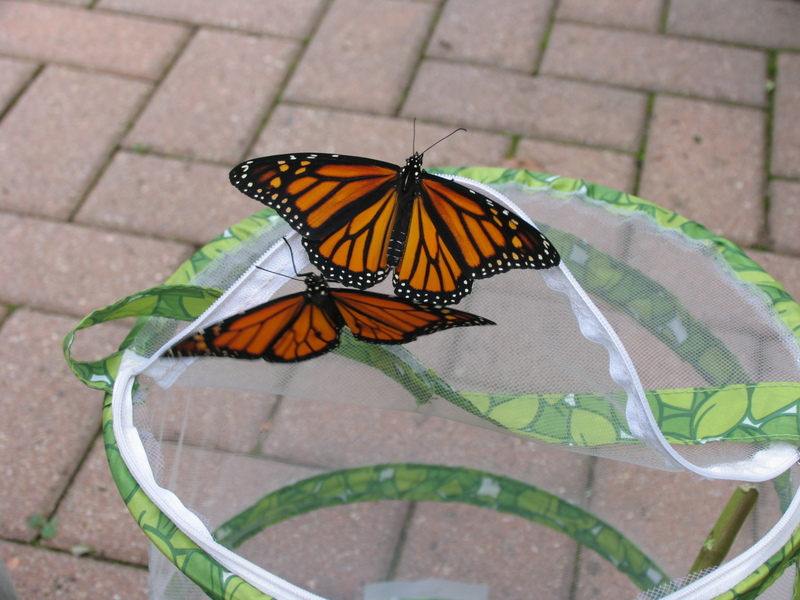 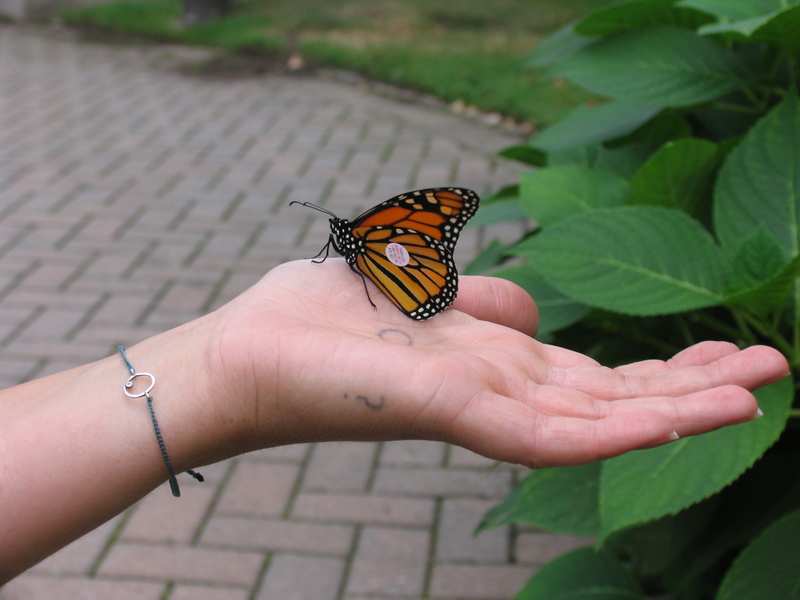 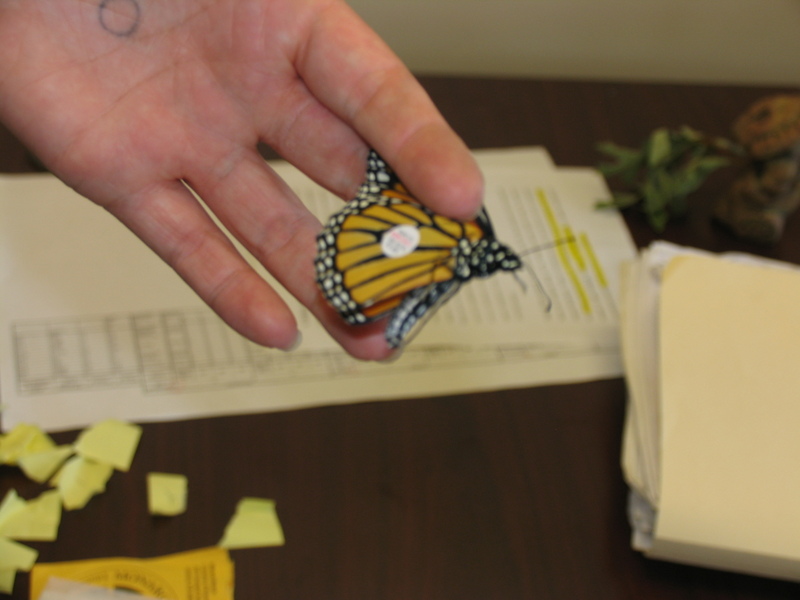 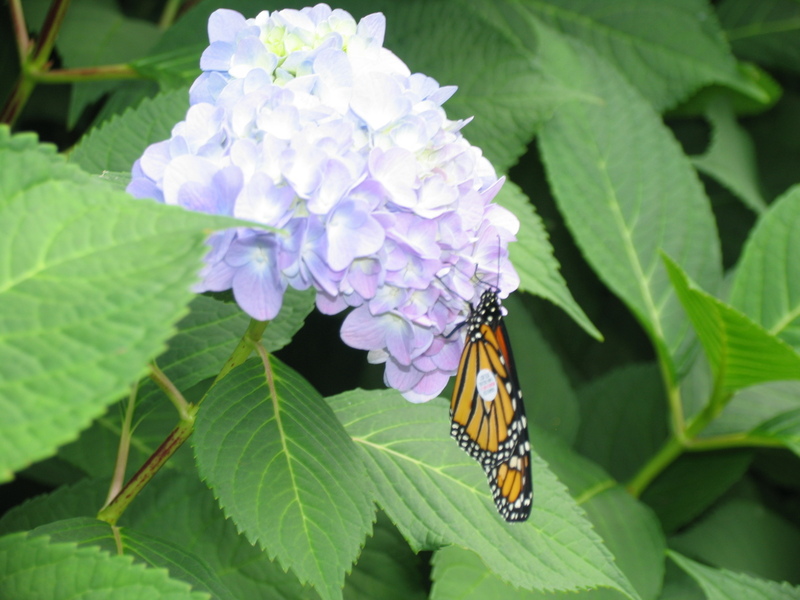 The tag includes an identification number and email/phone number for the Monarch Watch program which participants can contact to receive or give information regarding monarch migration. 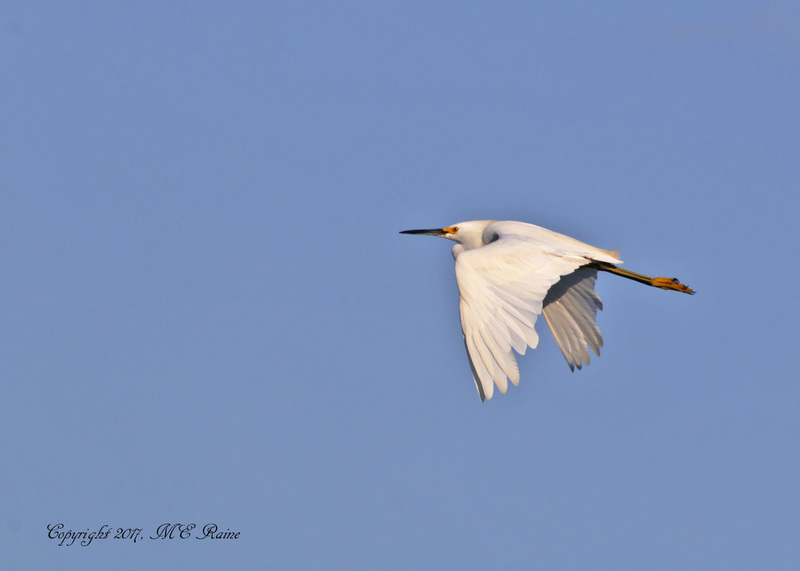 We had a very special visitor in the Meadowlands last weekend. 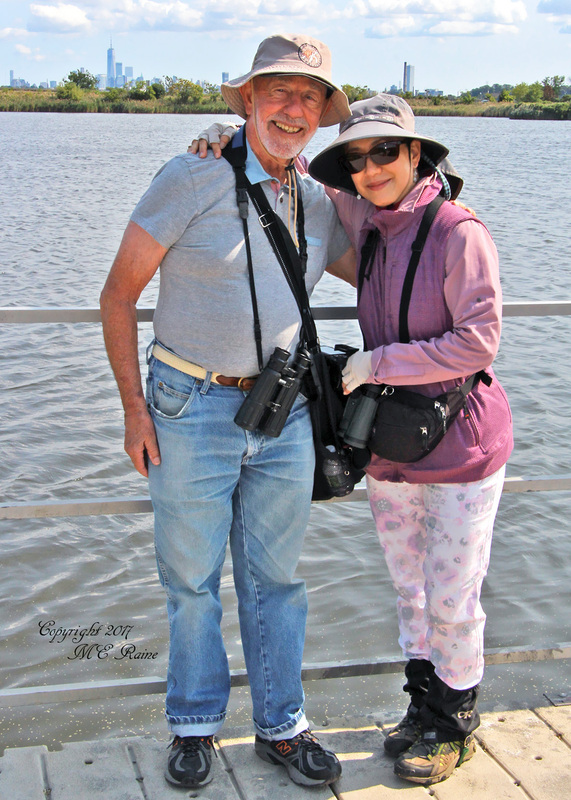 Sandy Komito, who saw an at the time record 748 bird species in the 1998 Big Year, a record that stood for 15 years, was visiting our great blog photographers Mickey and Elaine Raine. 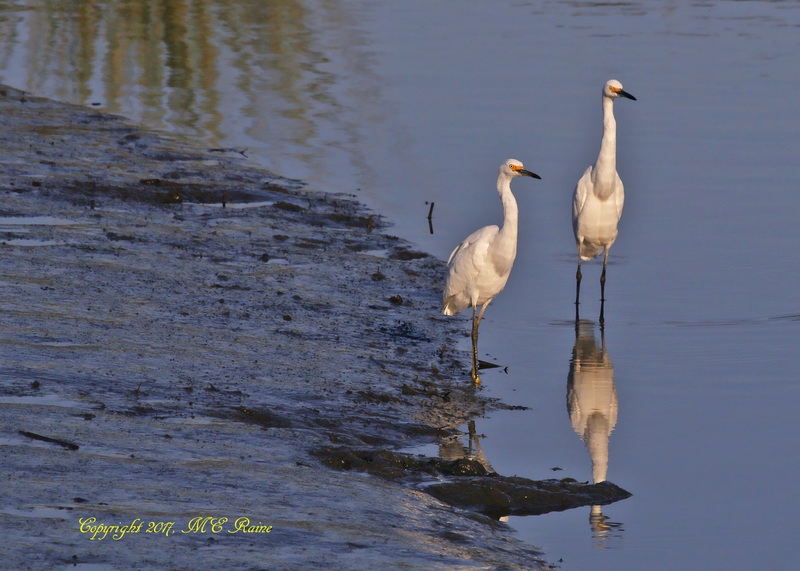 They took in DeKorte Park and Mill Creek Marsh as well as Cape May and other birding locations in the state. 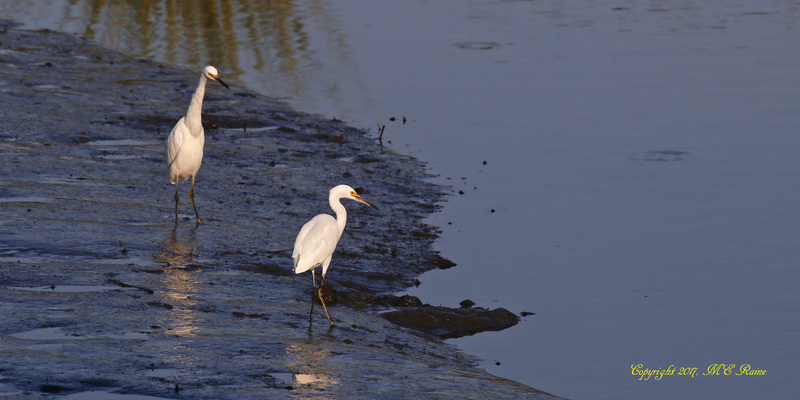 Komito was the inspiration behind Owen Wilson’s category in the movie “The Big Year” (2011). 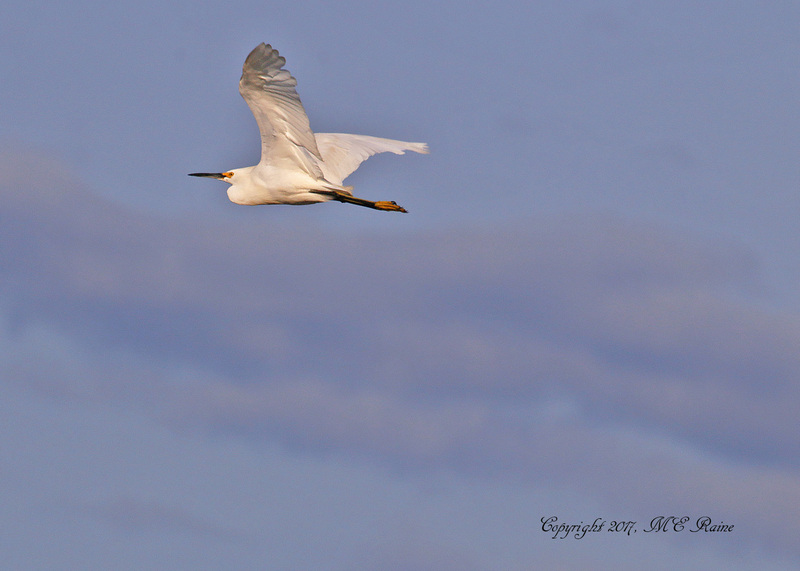 The Big Year is a competition among birders to see who can see and identify the greatest number of species of birds in North America (north of Mexico) in a calendar year. 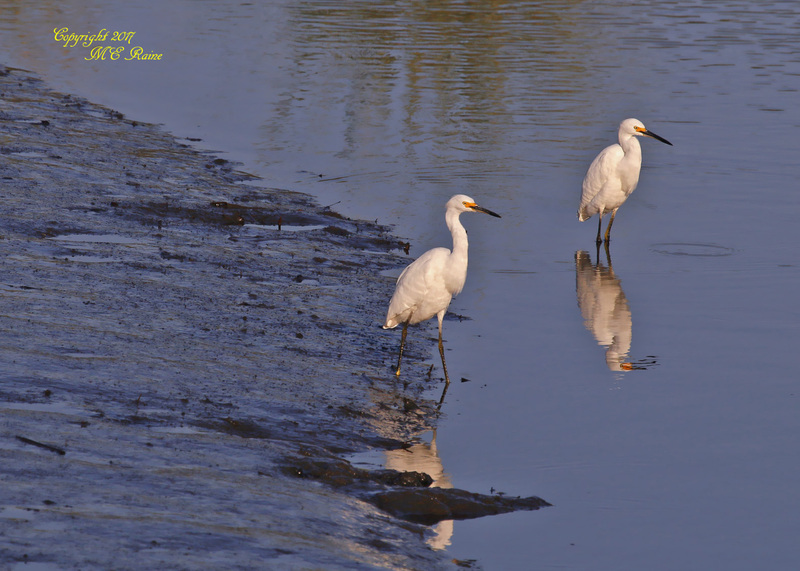 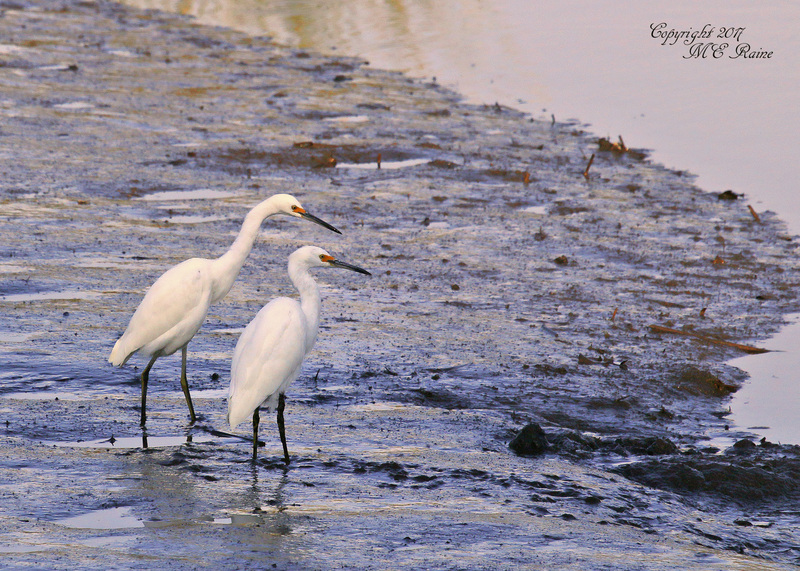 Below are photos of Snowy Egrets that Mickey took at Mill Creek Marsh.